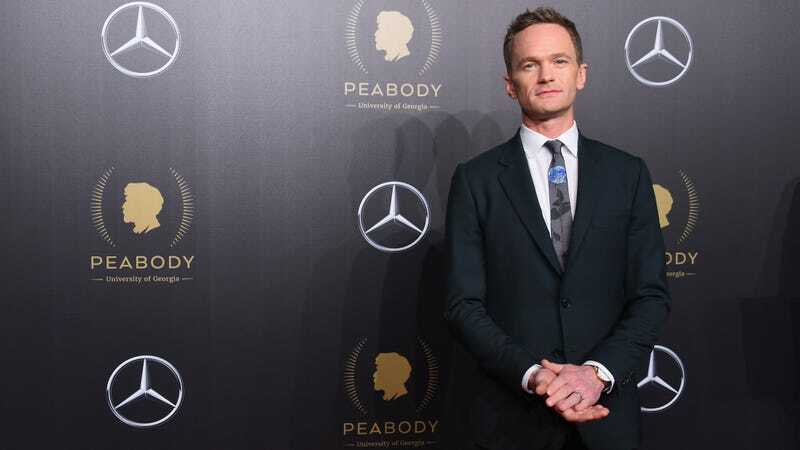 Neil Patrick Harris, What Was That? Neil Patrick Harris paid the ladies of the View a visit this week and it was weird as hell. I think Whoopi tried to make the best of a very, very strange situation, but I can’t help wondering what the heck is going on with Harris these days. As my colleague Ashley Reese pointed out, he’s been participating in some questionable behavior for a minute now: from his casually sexist “I don’t know her” tweet directed at Crazy Ex-Girlfriend’s Rachel Bloom, a person whose husband worked with him for at least five years on How I Met Your Mother, to asking his 27.7 million Twitter followers to send him birthday gifts and then apologizing...I don’t know! What’s going on? And more importantly, what was that? Can Neil Patrick Harris Not?